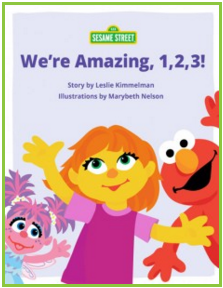 Posted on November 2, 2015 by elizabethzielinskiPosted in NewsTagged acceptance, autism, autism acceptance, Julia, Sesame Street. Previous Previous post: Autistic, or Person with Autism? Fozzie and Yoda. Same voice. Coincidence? I think not.